You are here \ South Africa Weddings \ Tie The Knot \ Wedding Tips & Advice \ Who to invite to your wedding? 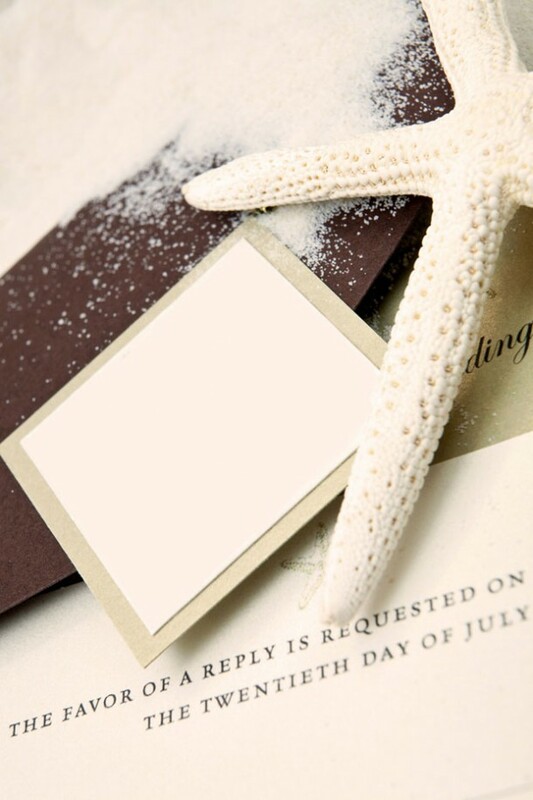 The essential question here is, do you opt for the wedding invitation list that smacks of good manners, or do you toss protocol for the type of wedding guest list you would like? There are a number of issues at stake here. For instance, who is paying for the wedding? What is your shared idea of the size of your wedding? How many guests can the wedding venue take, how many guests can you afford? Who is definitely not welcome? If your parents are footing the bill you might find that they have certain preferences about who attends, certainly amongst their friends and family. You might need to enter into a process of careful negotiation. Inviting relatives you have never even met is definitely pushing it. If you and your husband-to-be are paying, well, even then a fair amount of diplomacy is on the cards. But bear in mind that this is (bottom line here) YOUR wedding. Which essentially means that the two of you should draw up the guest list. First off, begin by writing a list between you that includes everyone you could not imagine getting married without (close friends, family). Then add those you would like to invite (other friends, relatives and co-workers). You might strike it lucky and come in at the right number of people without much of a hitch. You’re going to need to agree on a couple of issues though. Which co-workers do you invite? A friend of mine put it to me like this: would you have them over to dinner? If you would, then yes, you invite them. Does everyone bring a date? It can really swell the numbers if your single mates arrive with dates. This is great, if you already know them, but if you don’t then it’s ridiculous, considering there are already family members and friends that won’t have made the list because of numbers. In this category fall ex-lovers(! ), children, those who don’t have particularly good relationships with alcohol, business acquaintances. It might be a good idea to make a guest list before looking at wedding venues!!. I agree with everything. very nice! !